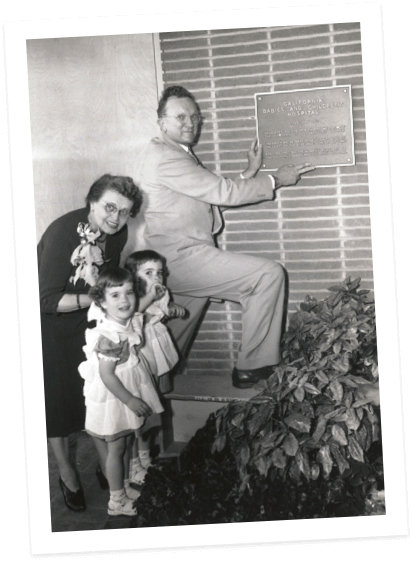 The Anita M. Baldwin Hospital for Babies is founded. 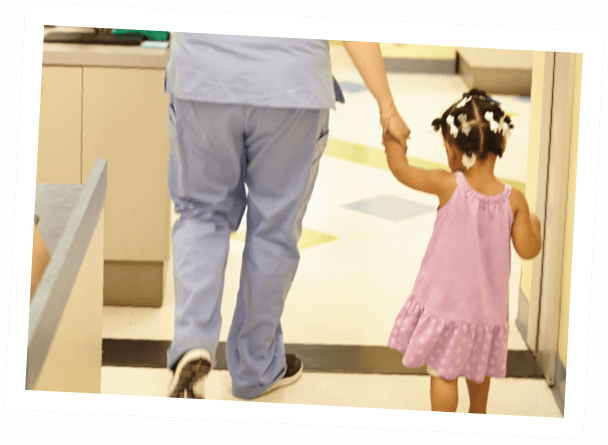 Founded in 1920, as the Anita M. Baldwin Hospital for Babies, our clinic initially occupied three beds on the campus of California Hospital Medical Center. A Name Change to California Babies’ and Children’s Hospital. 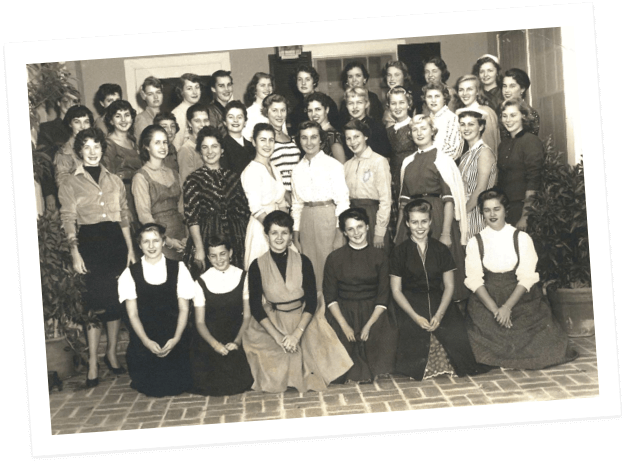 By 1945, we had not only opened the first preschool dental clinic in the western United States but were also overseeing 30 inpatient pediatric beds at our own facility and under a new name: California Babies’ and Children’s Hospital. The Hospital Makes a Move. The facility moves to its present address at 1530 S. Olive Street. A Gift and a Name Change. 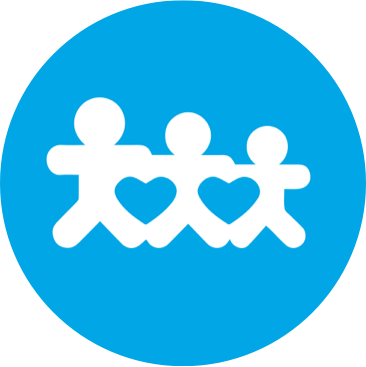 We became the Eisner Pediatric & Family Medical Center in 2002, in recognition of a gift from the Eisner Foundation. This gift supported the expansion of our campus on Olive Street by over 30,000 square feet. 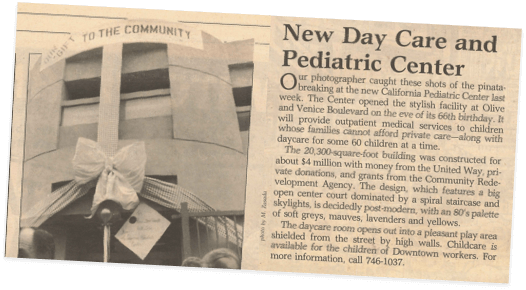 In 2004, we were awarded a section 330 grant and designation as a Federally Qualified Health Center (FQHC). In 2007, Eisner begins operating a 24/7 OB Call Panel at California Hospital Medical Center. In 2009, Eisner opens a new on-site Pharmacy at the 1530 S. Olive Street main clinic. 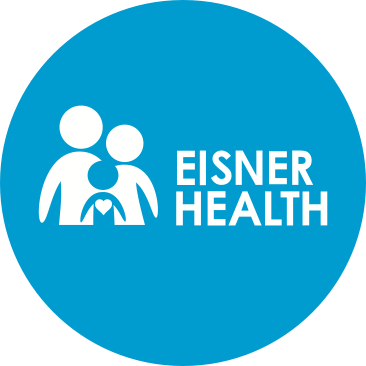 Eisner enters into a partnership to form the USC-Eisner Family Medicine Center at California Hospital. In May of 2015, Eisner opens a new 7200 square foot comprehensive clinic in Lynwood. In July, Eisner begins operating a 24/7 OB Call Panel at MLK Jr. Community Hospital. 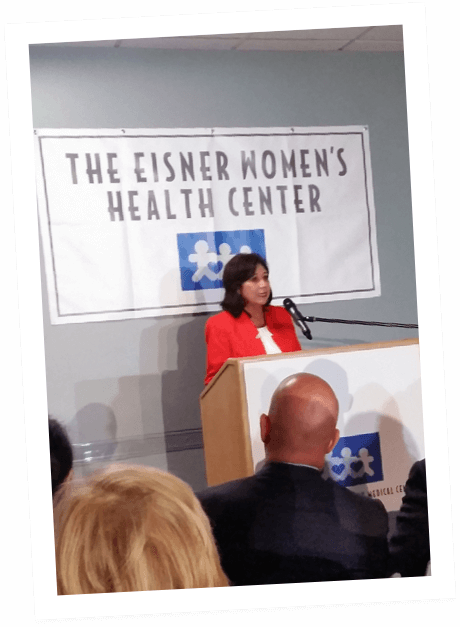 In October, Eisner opens a new 8400 square foot Women’s Health Center in downtown Los Angeles. More Clinics and a Logo. In February, an Optometry program launches at the 1530 S. Olive Street main clinic. In June, three new clinic sites open in the San Fernando Valley in Panorama City, Sherman Oaks and Van Nuys.